Home > Printable Coupons > 42 New Printable Coupons Today! 42 New Printable Coupons Today! We have seen a lot of great new coupons today and some fun deals! Here are 42 printable coupons that became available today. 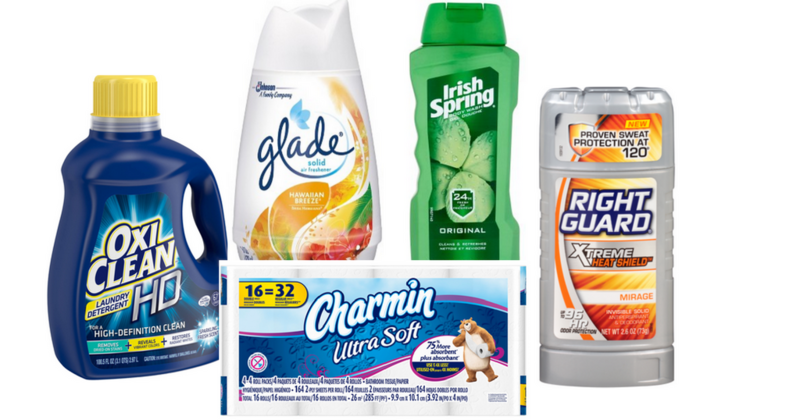 Save on items like Bounty, Charmin, Glade, Oxi Clean, Advil, Right Guard, Playtex and more. If we don’t have a deal with them yet, grab the ones you need and we may see a deal come up soon.